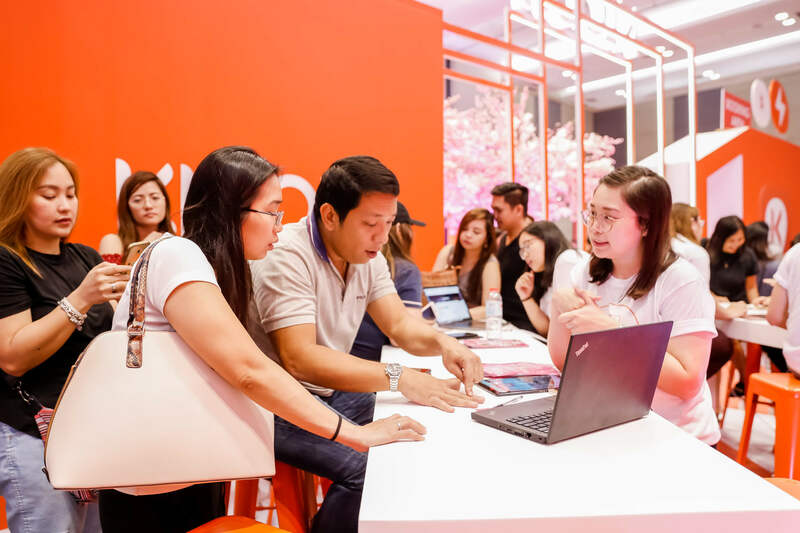 Klook, the world’s leading booking platform for attractions, tours and activities is headed to the Queen City of the South this weekend for the Klook Invasion: Cebu Travel Sale on April 13 and 14, 2019 at the Activity Center, Ayala Center Cebu. Browse and explore local and international destinations with travel-themed and interactive photo booths. Don’t forget to share your photos from the event online with the hashtag #KlookInvasionCebu. Admission is free when you show the Klook app on your mobile phone or handheld device. Register and get the electronic ticket in advance at https://www.klook.com/en-PH/activity/21352-klook-invasion-cebu/.